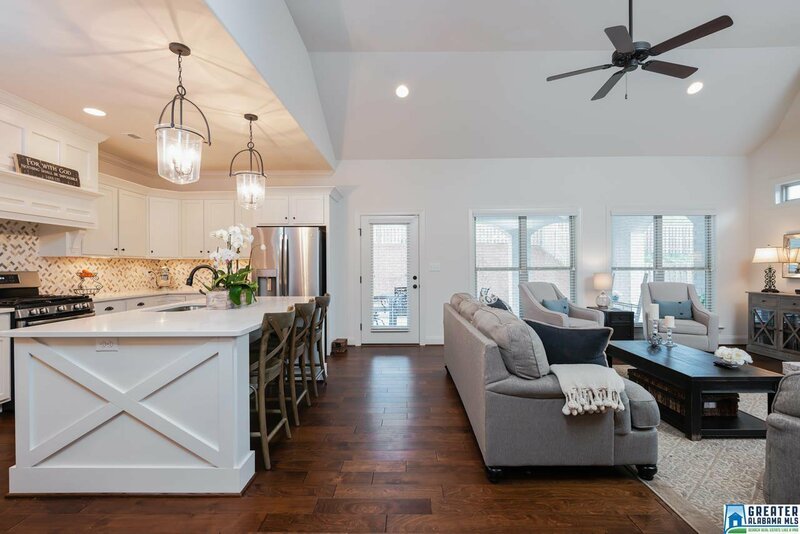 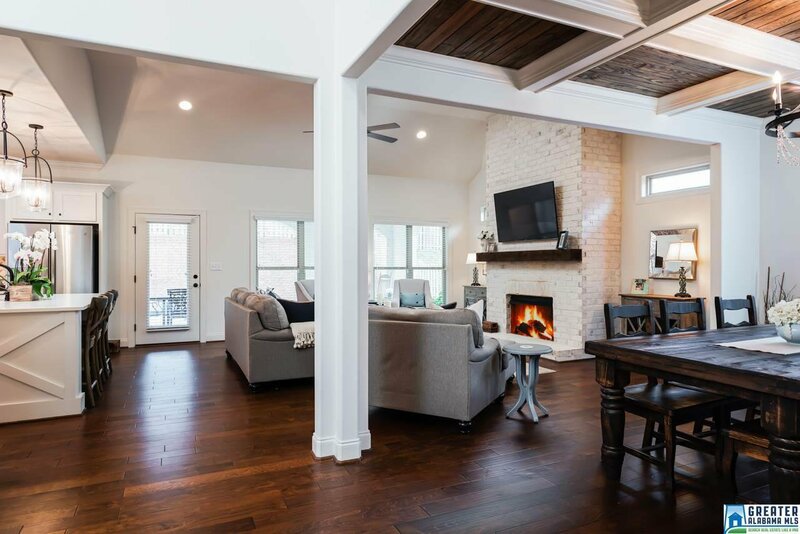 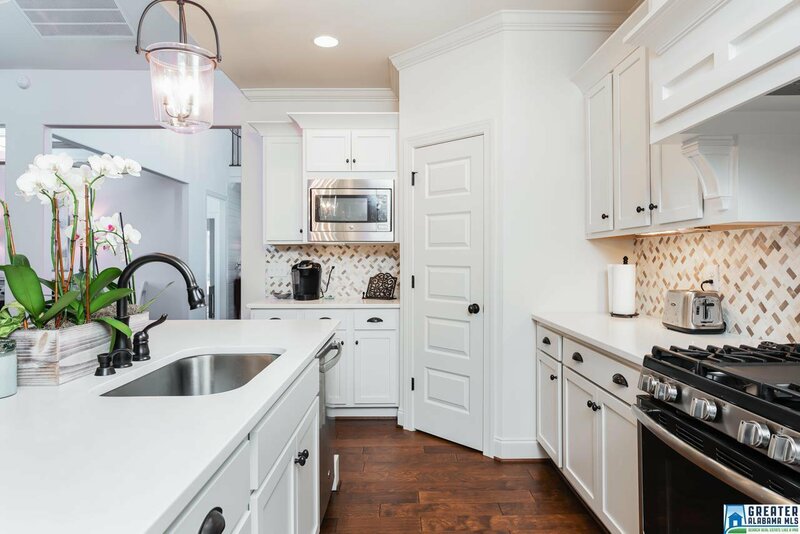 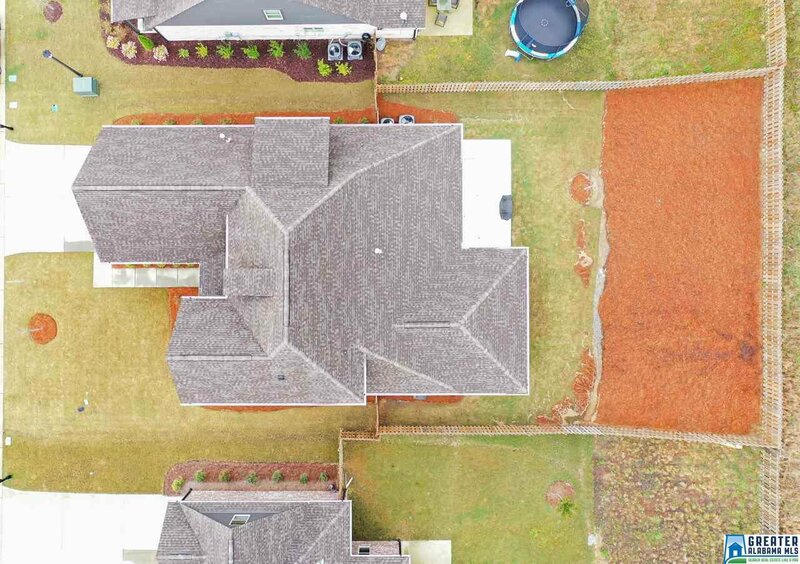 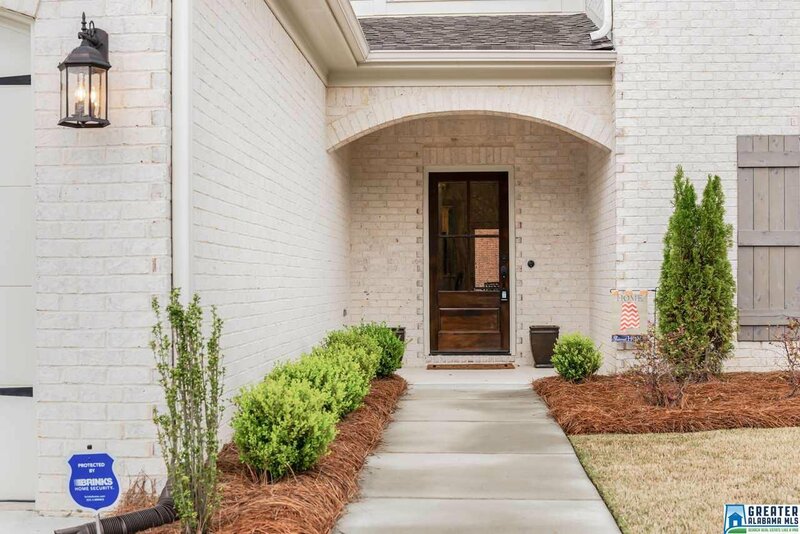 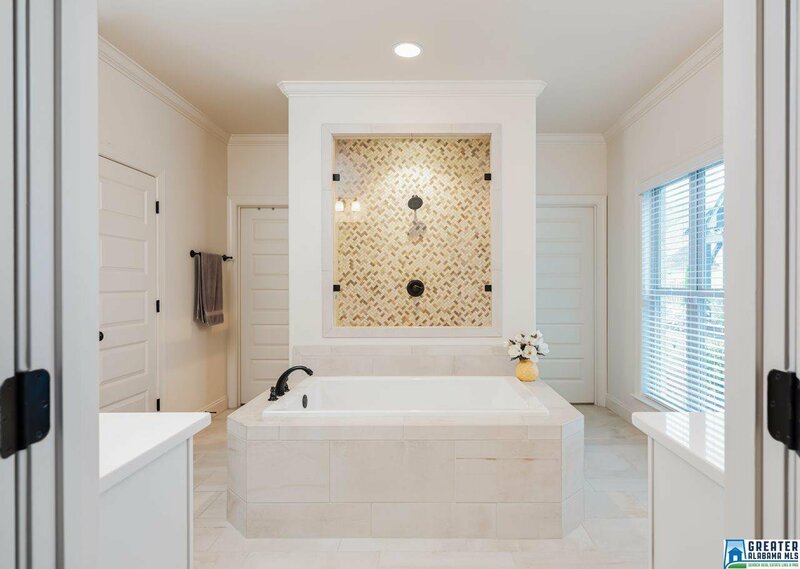 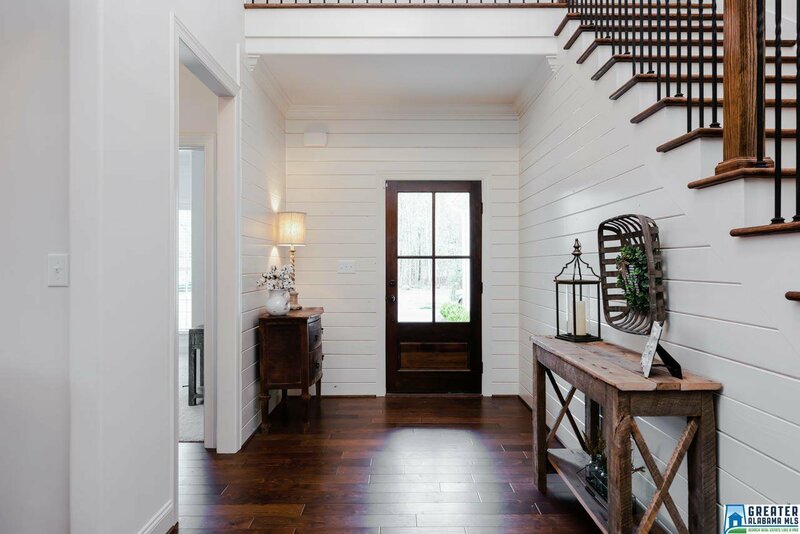 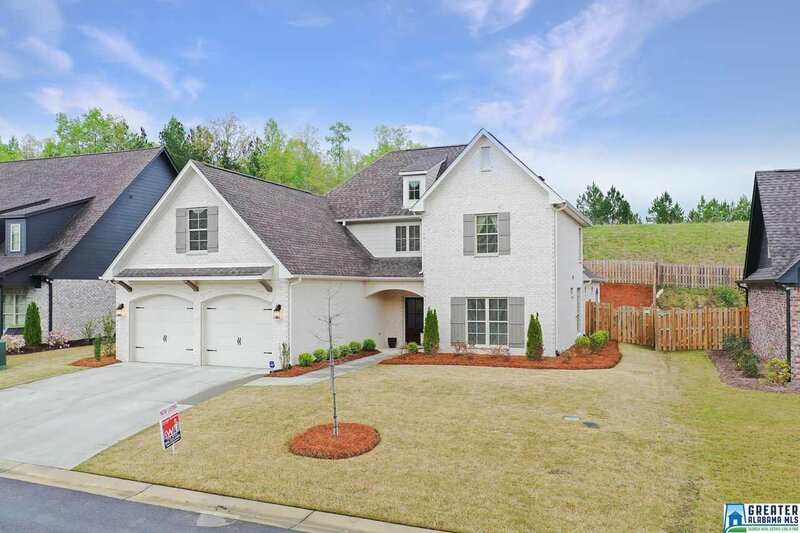 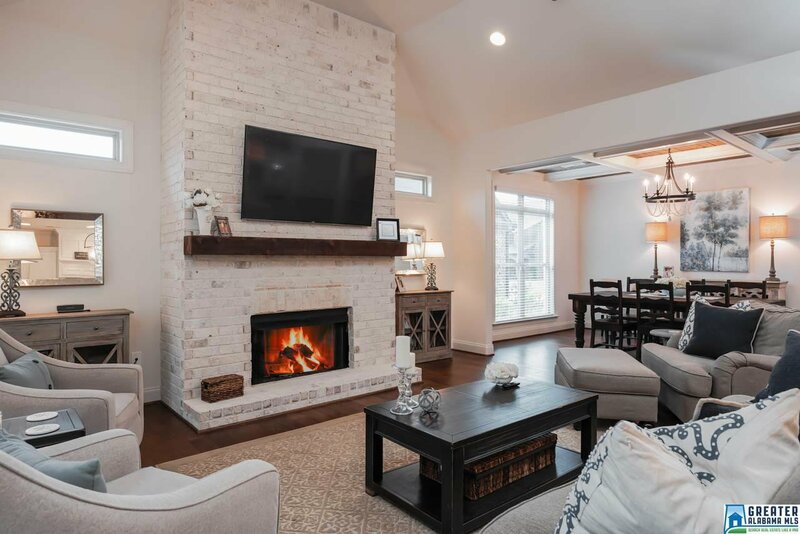 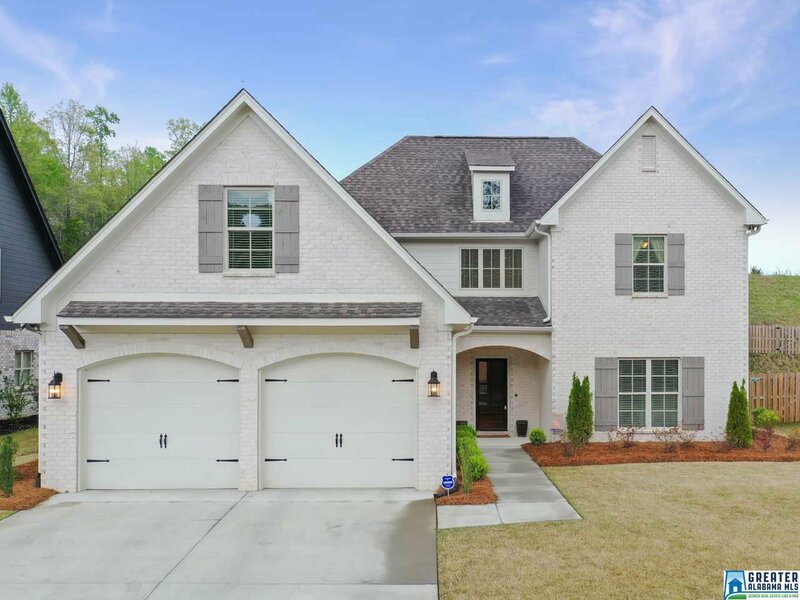 What an opportunity to purchase the coveted MOORE floor plan with ALL the extras for less that they're asking for new construction just down the road. 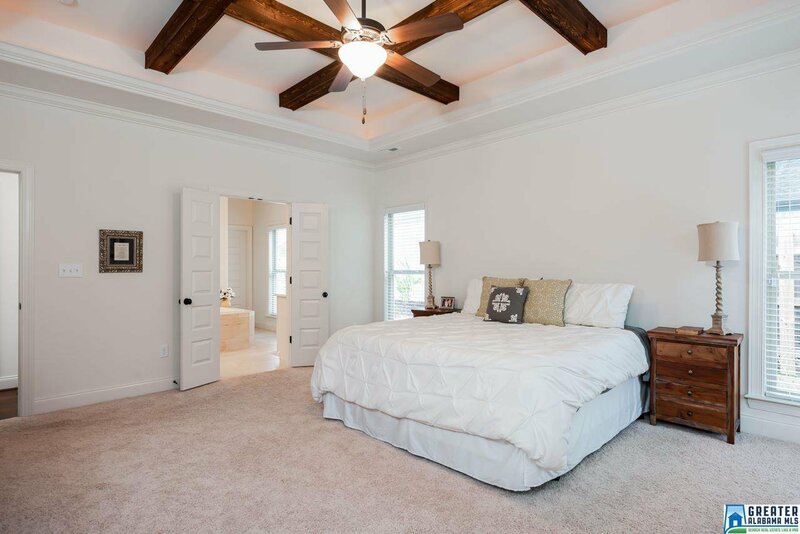 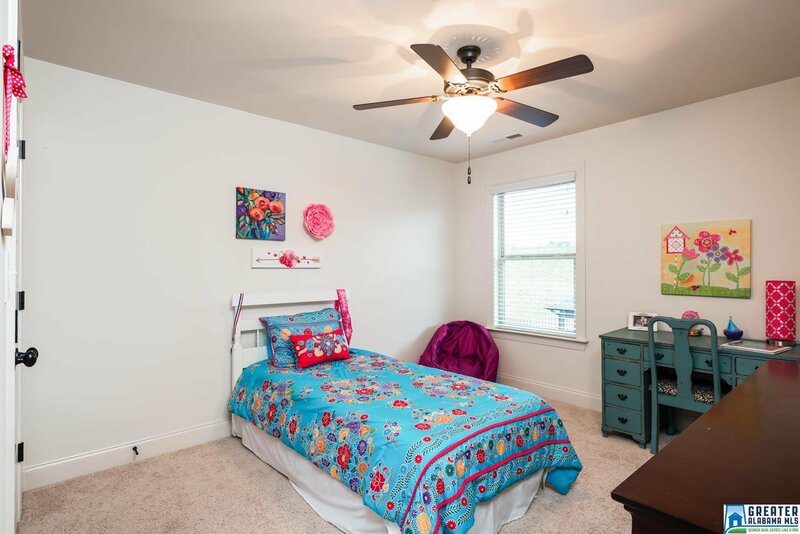 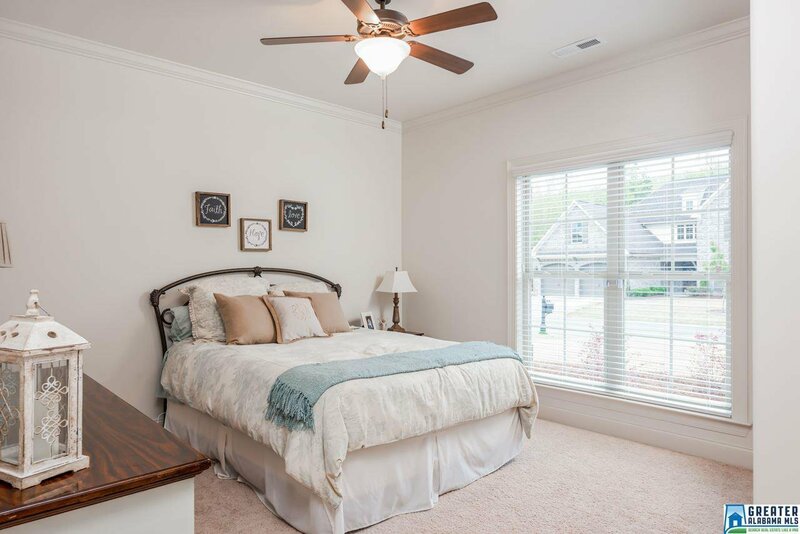 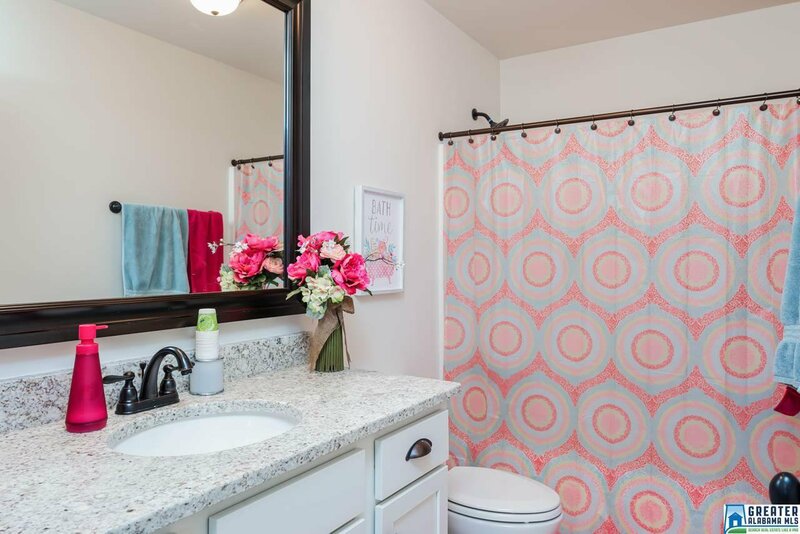 Located in Ballentrae's Kirkwall Section, this beautiful open floor plan offers many extras. 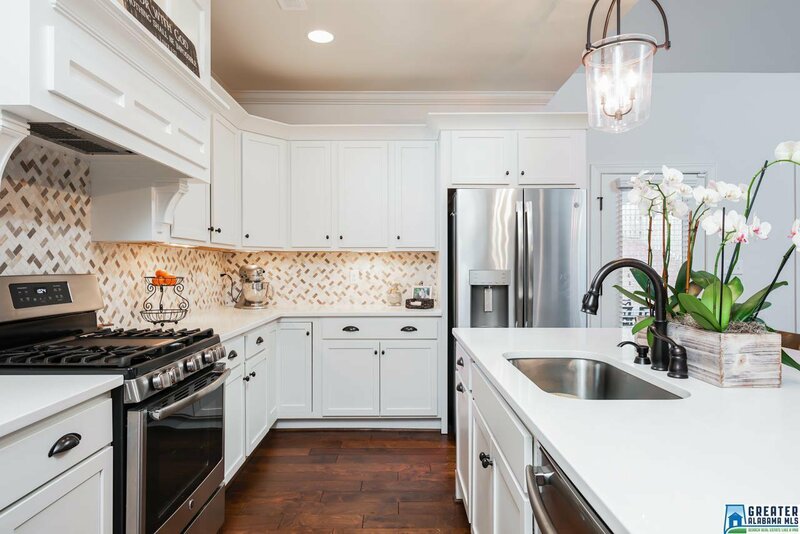 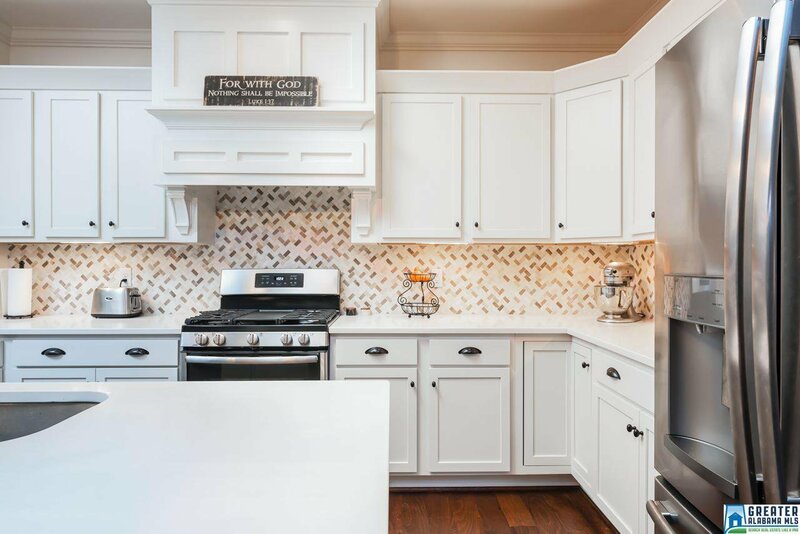 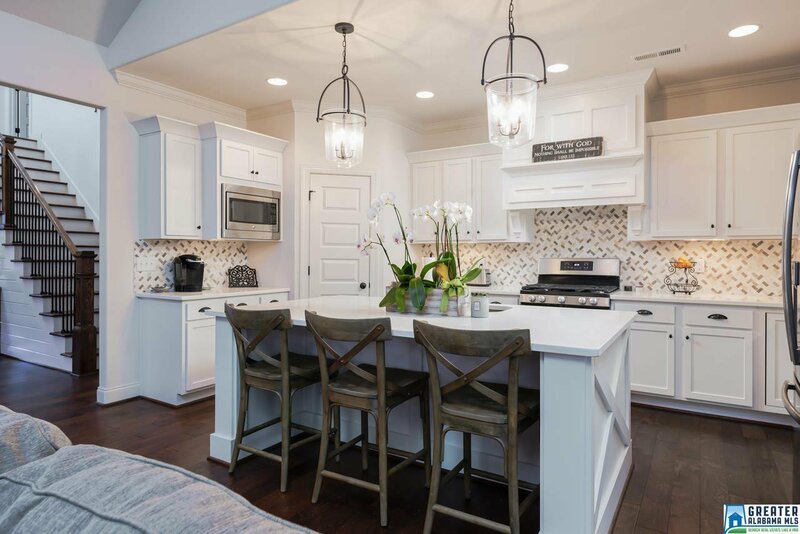 The kitchen boasts Quartz counters, custom hood, and natural gas. 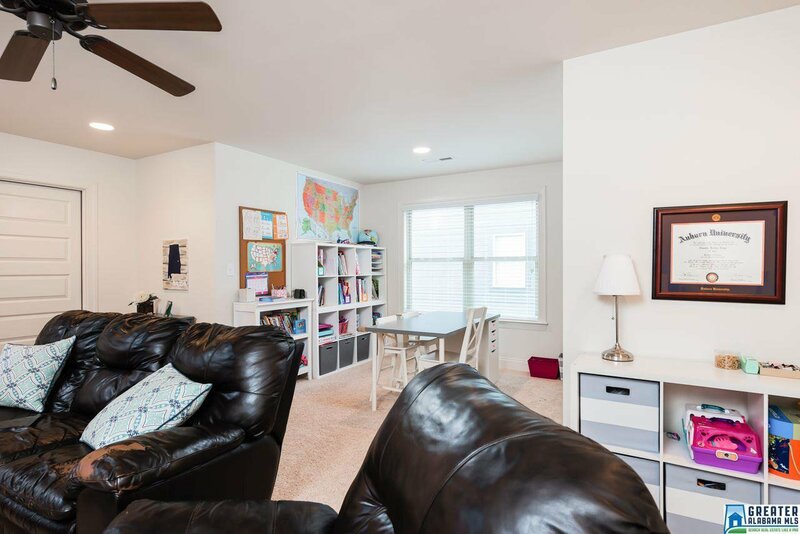 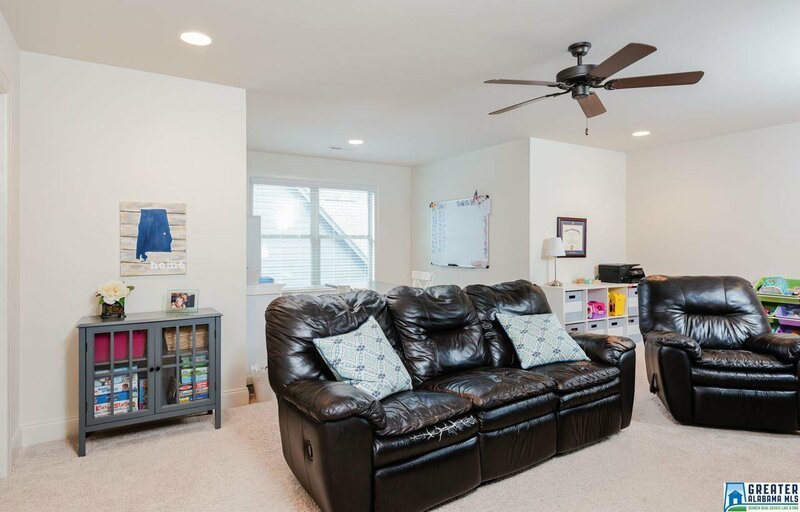 Hardwoods throughout the main living area and brick gas fire place in the family room with lots of large windows with window treatments included. 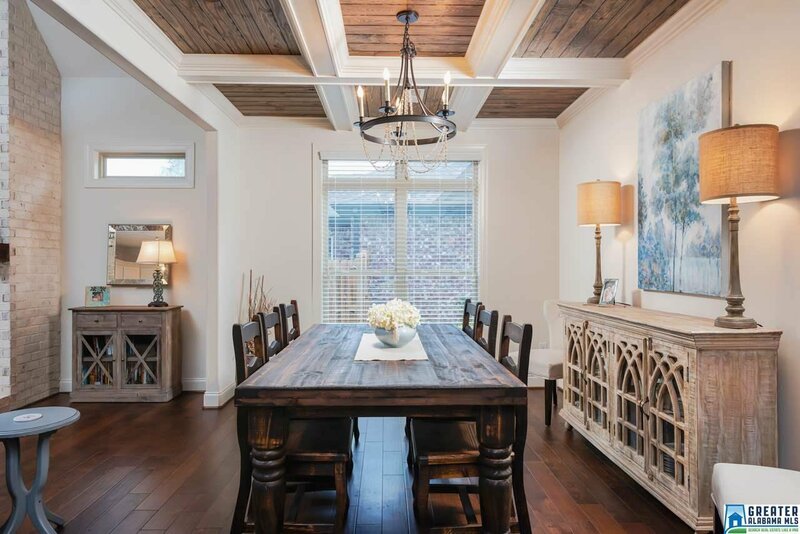 The Murphy Ceiling in the Dining Area is a showstopper. 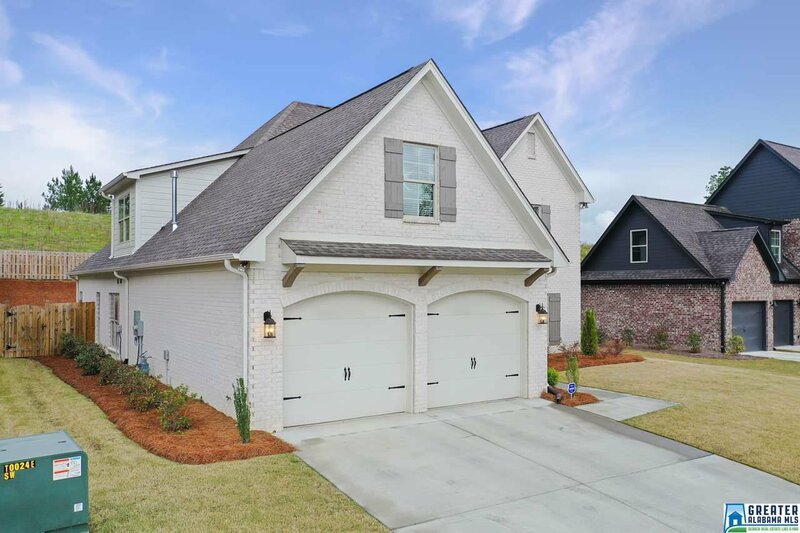 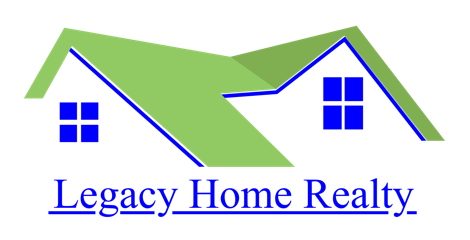 Four bedrooms (2 on the main & 2 up with a bonus room) and three full baths. 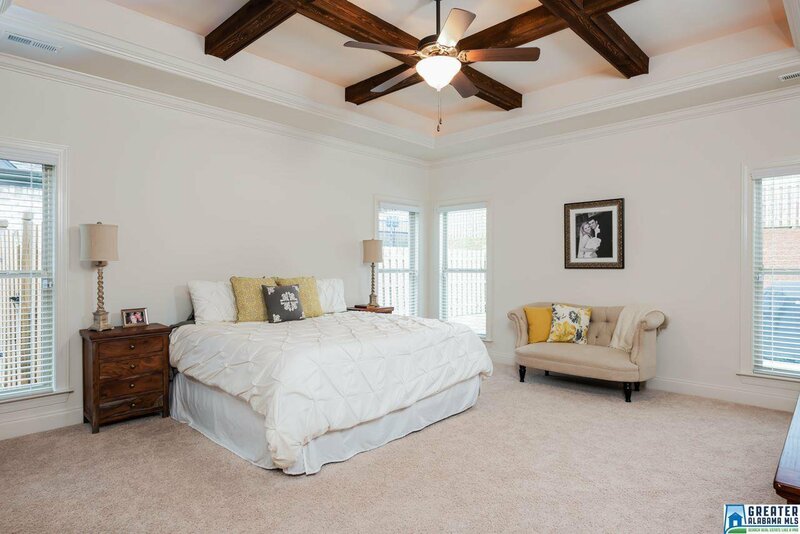 There is a cat walk in the grand foyer to separate the bedrooms and the bonus room on the second floor. 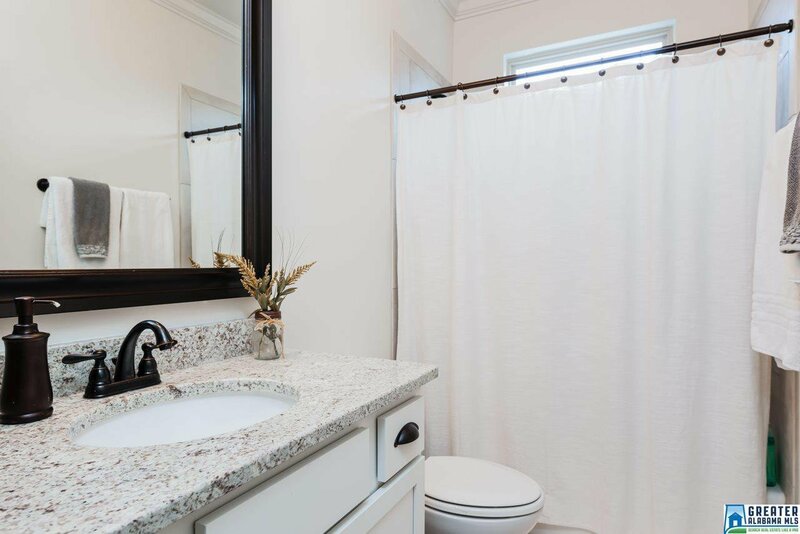 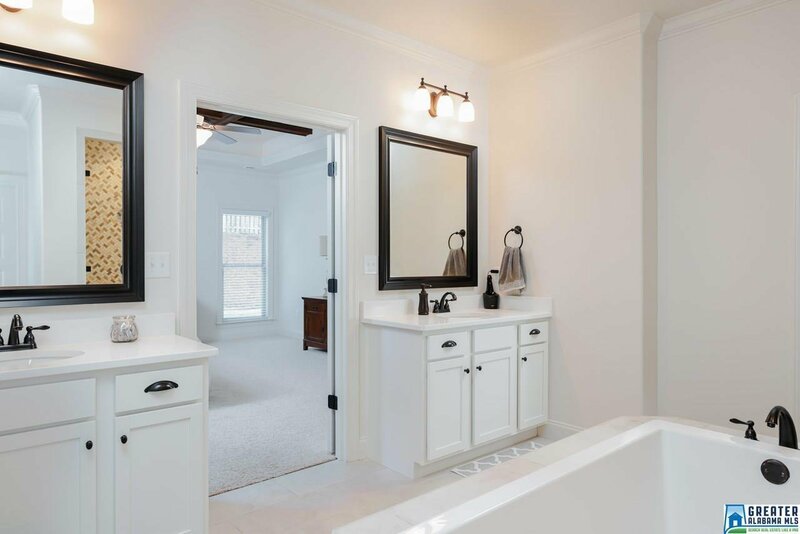 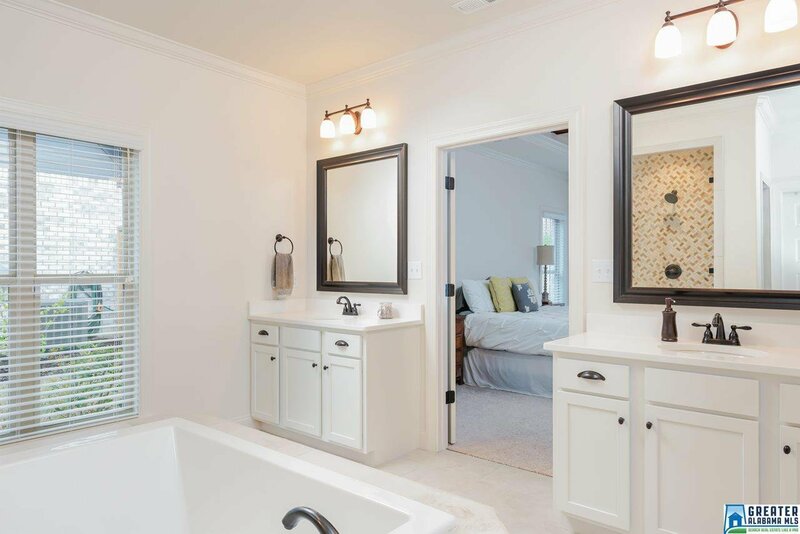 Separate vanities in the master bath; as well as separate closets. 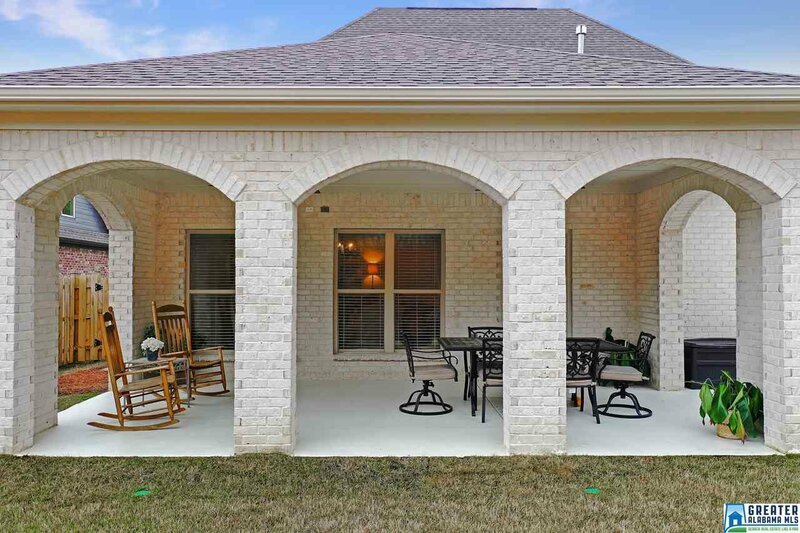 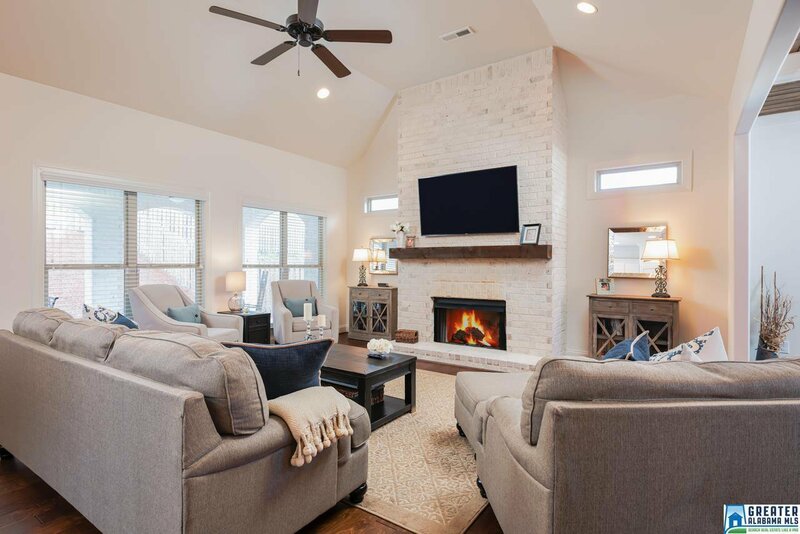 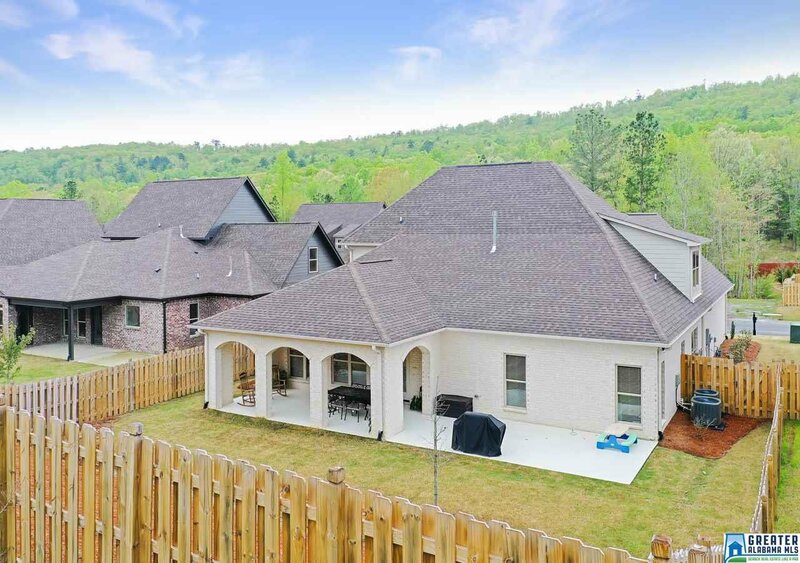 Enjoy your large covered back patio with brick arches and 2 ceiling fans. 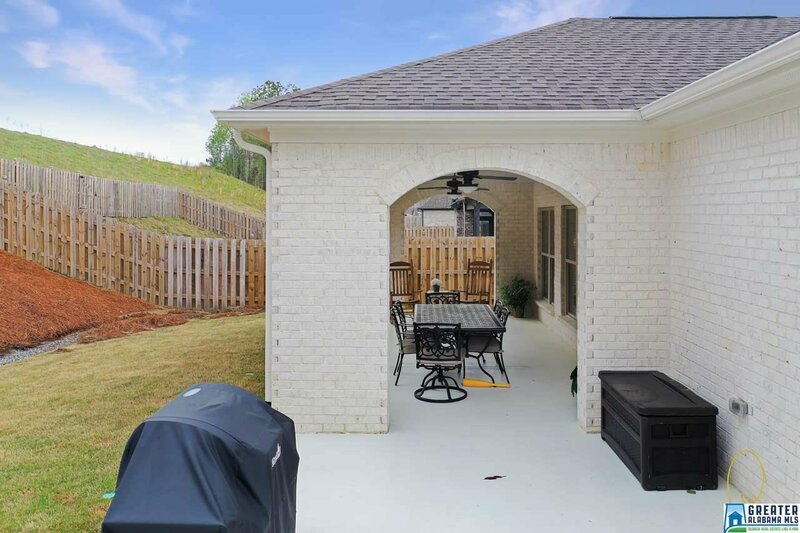 There is also an open patio for the grill and outdoor dining. 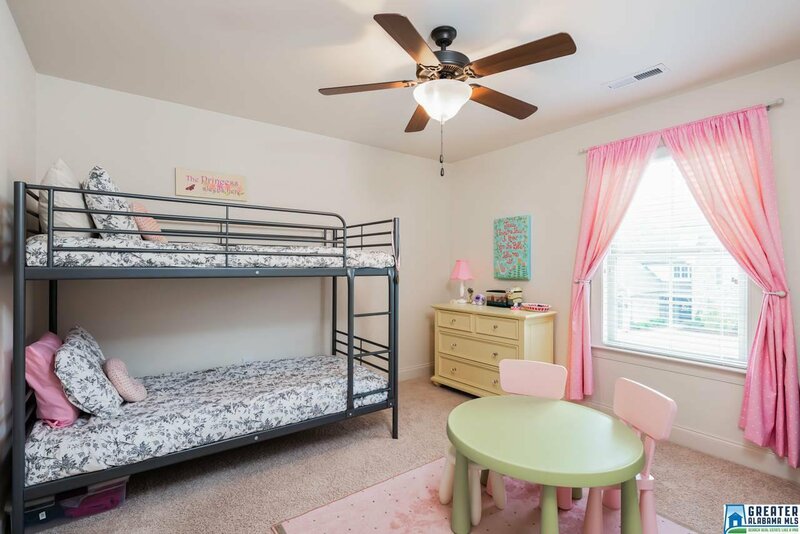 Enjoy the neighborhood pool (with lifeguards) and 24/7 fitness center and playground.